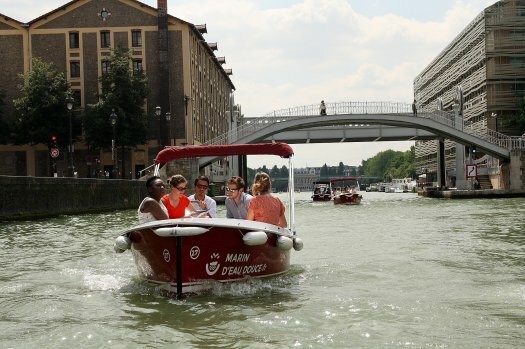 Marin D'eau Douce proposes companies and individuals a boat without licence rental service from Bassin de la Villette. 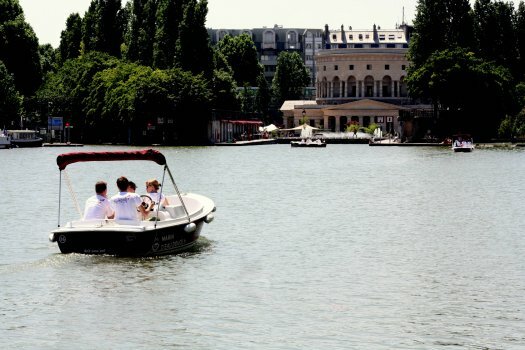 The Marin D’eau Douce team can organize activities around your corporate events: seminars, Team Building days or Incentive play on water during a treasure hunt, orienteering races or water rallies (different themes and itineraries). 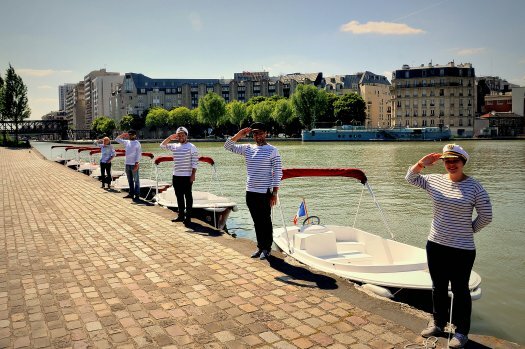 Boating is easy (boats without licence), sailing is stress-free (silent engines) and the boats are environmentally friendly thanks to the electric propellers that do not produce pollution ! 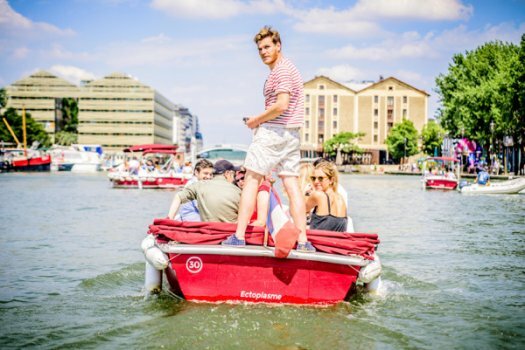 Three boats capacities are avalable: 5, 7 and 11 places.